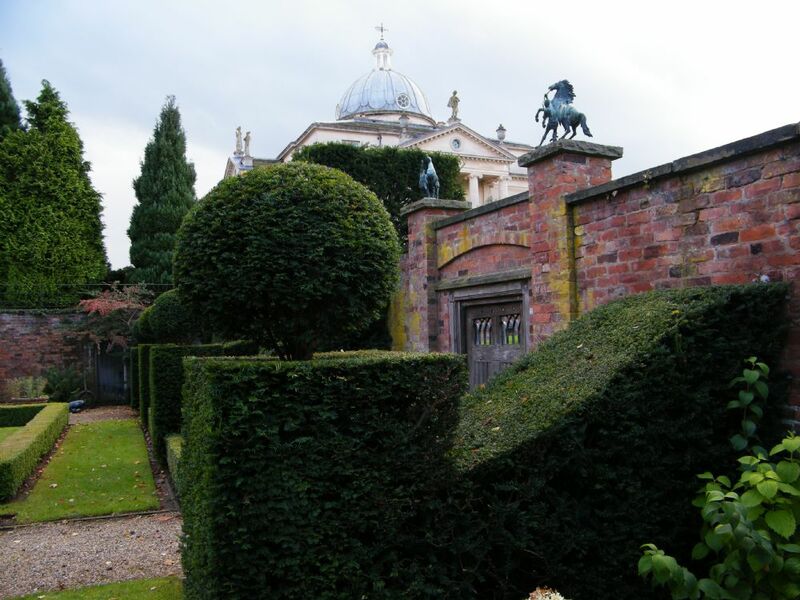 Cheshire has a great wealth of parks and gardens, both historic and modern. Some are well known and beautiful while others have been lost forever. Some are hidden and are ready to be rediscovered. CGT works at different levels to identify, conserve and promote those gardens through enthusiastic volunteers, professionals, owners, managers and other organisations. Our parks and gardens are always under threat of loss or questionable change. CGT takes an active role in assessing planning applications and making considered comment on important sites such as Marie Louise Gardens (Didsbury), 'BeWilderwood' Outdoor Adventure Attraction at Tatton Park and High Speed Rail 2. Education and Training: To help you understand gardens, CGT has numerous visits to different gardens and often with a specific focus. These form part of an education theme along with specific training events such as reading historic maps and even training in reading horrible handwriting! Other events have focused on IT skills, plant propagation, etc. Let us know here what you would like to do and we will try to do it.